The finished results of your flagstone paving project will provide you with years of function in Greenville. Flagstone Paving in Greenville – At Greenville Pavers, we often work with clients who love the look and feel of flagstone pavers, but they aren’t sure how to get the results from their outdoor living project that they have imagined. While creating a pathway or patio may sound like a simple task, having our professional team complete the work can give you the best results from the outset. With flagstone paving, there are several steps we take to make sure your new flagstone walkway, patio, outdoor living space, or other designated area looks its best. Design – Even if you have already chosen the flagstone pavers that you want to use, it’s important to create a design in the intended space before beginning flagstone paving. We’ll work with you to create the outdoor environment that you have envisioned. Paving – Once we have a design plan in place, we’ll complete your flagstone paving project quickly and efficiently. It’s important to us not only to communicate with you about what to expect during the project, but also make sur your pavers have enough time to cure for regular use. Finishing – The finished results of your flagstone paving project will provide you with years of lasting function and a beautiful place to call your own in your outdoor living spaces. When you work with our experienced team, we know 4you’ll get the great results you imagined. 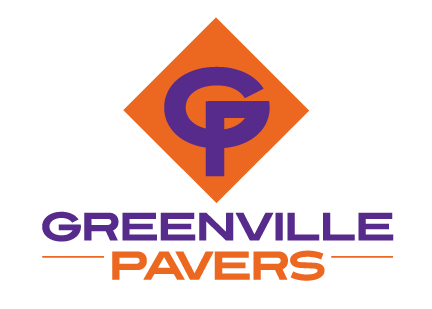 If you have questions about flagstone paving or you would like to schedule an estimate at your home in Greenville, South Carolina, please contact us at Greenville Pavers today for more information. We look forward to helping you create the outdoor living space of your dreams.